Home Interior | TRUE PAINTERS INC. Your Home is your keeper of memories and the place from which your future dreams are born. Your Home is a place of comfort and refuge, a place for guests and entertaining and is treasured not only for the shelter it provides, but for the meaning that every space, every corner, and every detail holds. 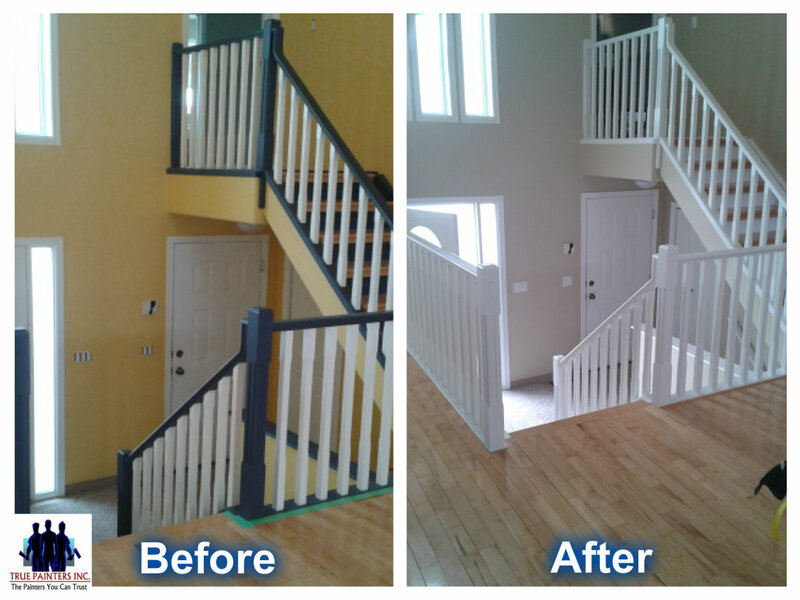 True Painters Inc. understands the many facets of what your home means to you, and because we hold the same values, we have been privileged to serve Edmonton and Surrounding Area as the Painting Service Provider. Interior Painting can be the easiest way to enhance the beauty of your home. Use it to create the right atmosphere in your dining room or brighten your kitchen. 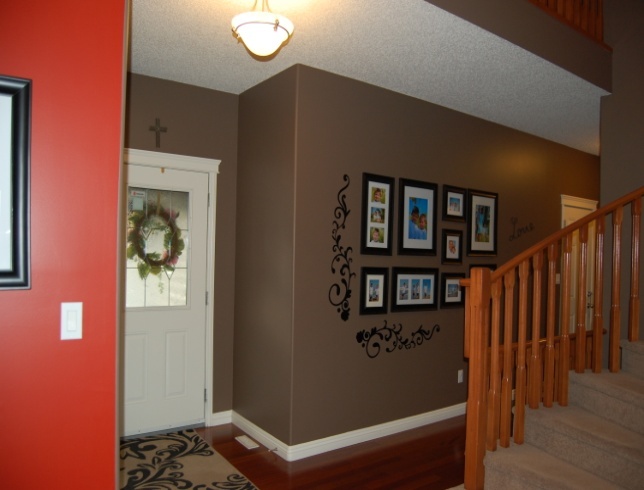 Your colour choices can create warm, cozy feelings or bold, dramatic impressions. Transform your home, call us today for a Consultation. That doesn’t mean we will just talk to you on the phone, it means that if you are ready for a change, we are ready to visit with you and provide a full written estimate at no obligation at all. Our goal is to provide you with the absolute best customer service. 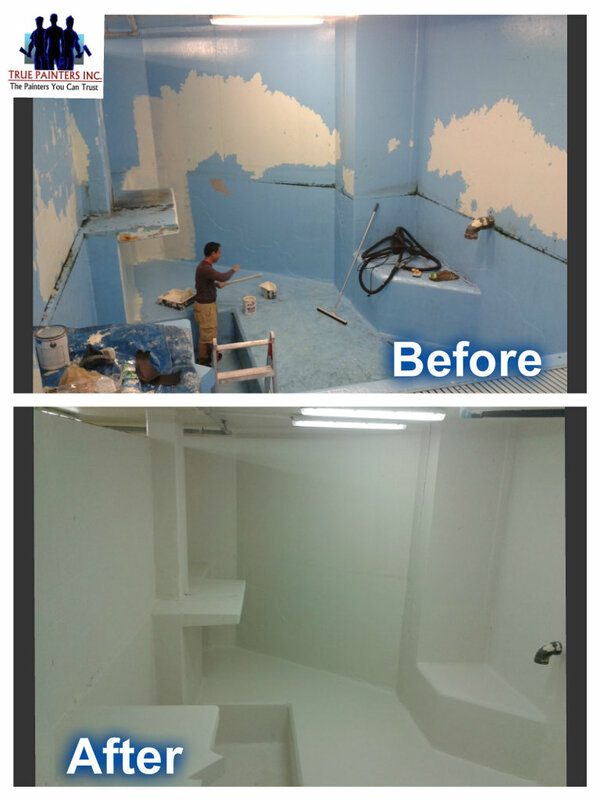 Interior Painting usually includes more than just walls. Trim and woodwork, ceilings, baseboards, stairways, doors, windows, split walls and murals all can be a part of the completed project. We are expert at all aspects of interior painting from preparation and priming to refinishing and painting techniques. The right advice, and a knowledgeable house painter can make the difference between satisfaction and disappointment. We are committed to making sure that the job we do for you brings full satisfaction! This is really great information. I love the green. I’m thinking about doing interior painting!